Staying true to its word, the BBC has pushed ahead with its intention to overhaul its BBC iPlayer apps to feature its new Media Player technology, updating its Android iPlayer app to utilise the Adobe Air-powered platform but also rolling out complete support for devices running Google’s Jelly Bean (Android 4.1) software. BBC iPlayer Version 1.4 follows the launch of the BBC Media Player app, which helps the playback of the BBC’s mobile content on its iPlayer mobile site and can automatically handle any media the BBC hosts on its websites. The new update hasn’t gone down well with users, with many complaining of quality and playback issues. The one core function of iPlayer is to allow you to watch video content. The quality is so appalling even on “high quality” setting, it is embarrassing. I’ll go back to my sideloaded flash and Firefox until you get it sorted out. 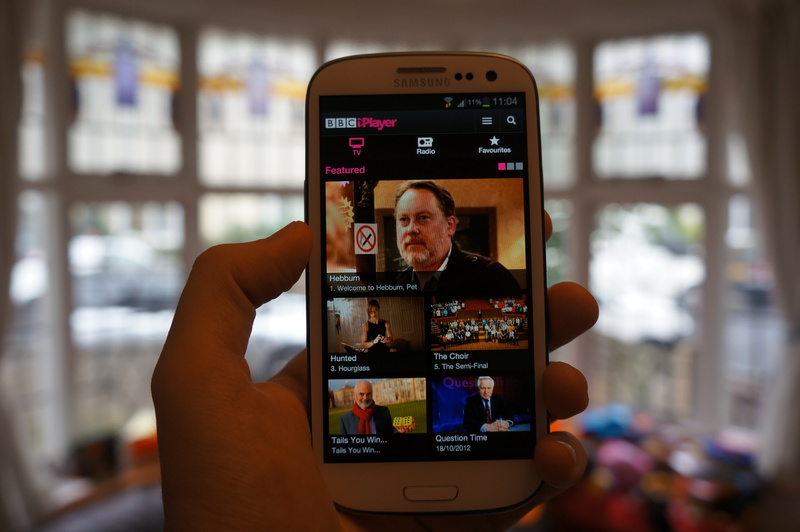 The BBC alerted users that it would work to introduce the platform in its new Android iPlayer apps, allowing it to drop Flash – which was formerly used to deliver a consistent experience on Android devices. Adobe announced earlier in the year that it would drop Flash Player for Android 4.1, and pulled it from Google Play, allowing it only to be installed directly from its website. Explaining how it needed to take into account a number of obligations when choosing Adobe Air to power its new Media Player and iPlayer apps, the BBC said Adobe’s technology would enable them to launch apps on Android 2.2 (Froyo) up to Android 4.1 (Jellybean) and operate on both the BBC’s websites and native Android apps. Because it also has to provide “security obligations” that it had agreed with its rights holders, Adobe Air was deemed to be the only platform capable of delivering on all of those points. However, it appears to also be the reason why the new app is getting such bad reviews.